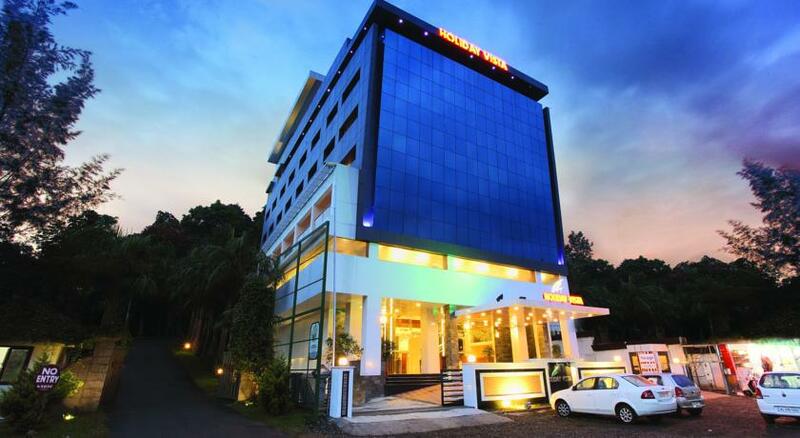 Hotel Holiday Vista Periyar is a five star hotel and is the only hotel in Periyar that offers air-conditioned Premium Business Class Luxury Hotel. 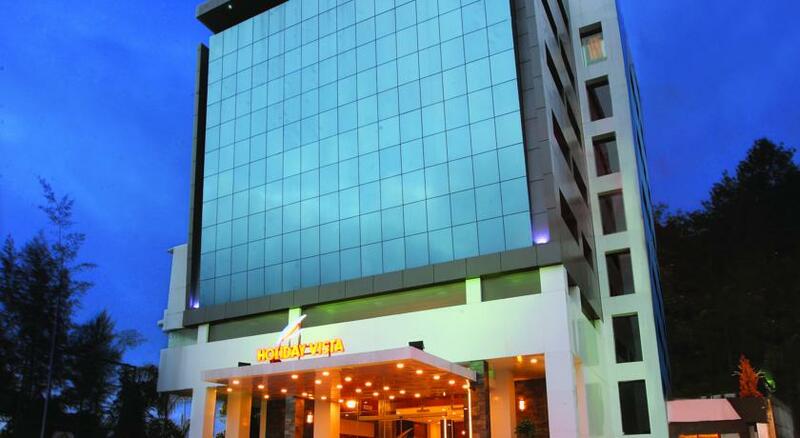 The hotel is also located in such a way that it is easily accessible to the city’s attractions including the Periyar Wildlife Sanctuary. 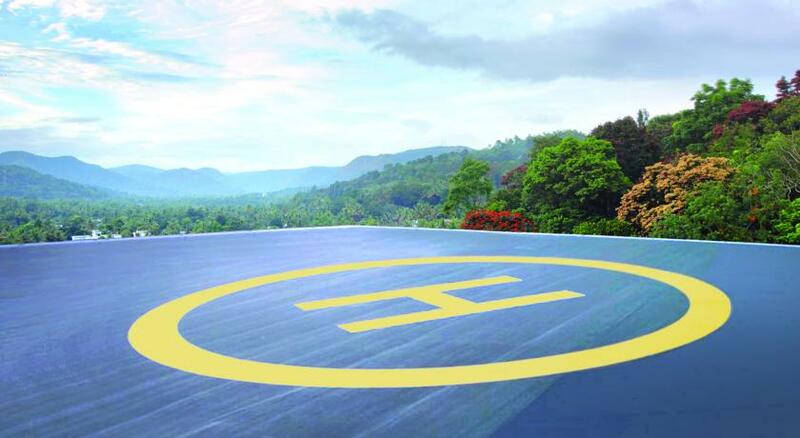 The hotel is nestled amidst lush green valley as well as various plantations and offers stunning views to the guests. The hotel offers three kinds of accommodation to its guests namely gold, platinum and diamond and these rooms come with private balconies and centralized air-conditioner. 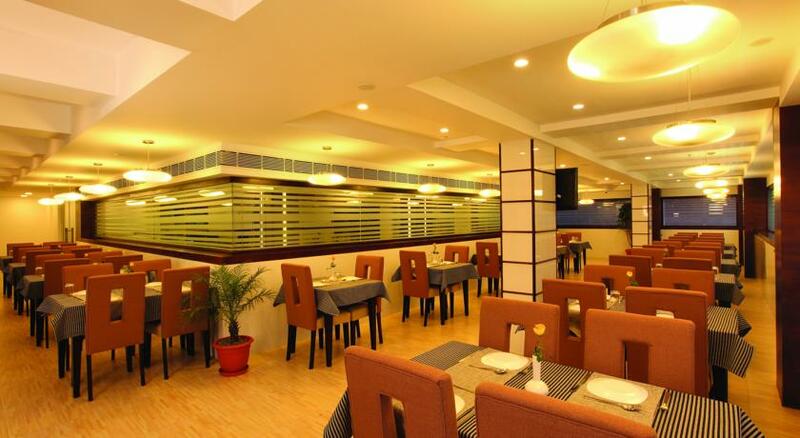 To serve to the gastronomical delights of the guests, the hotel has a multi cuisine restaurant, roof top restaurant, coffee shop and a bar to relax. 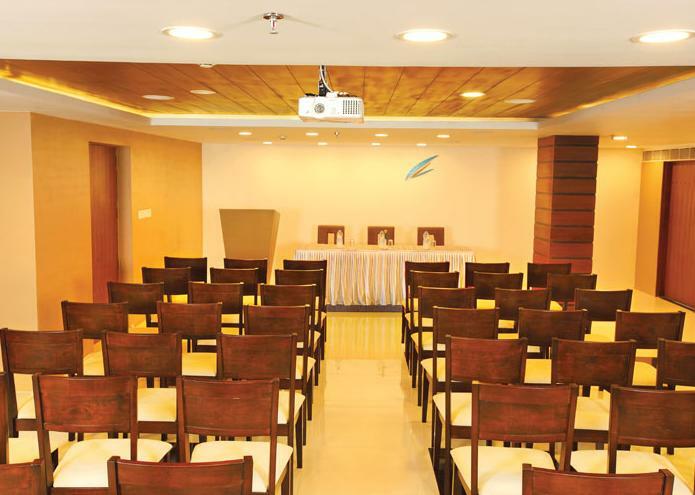 The hotel also has a conference hall, health club, spa and ayurveda to cater to the corporate clients. 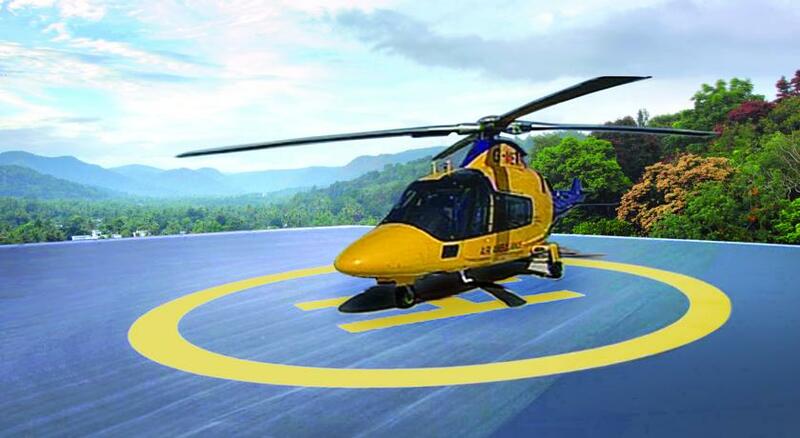 The hotel also has facilities for Helipad and Heli Taxi facilities. 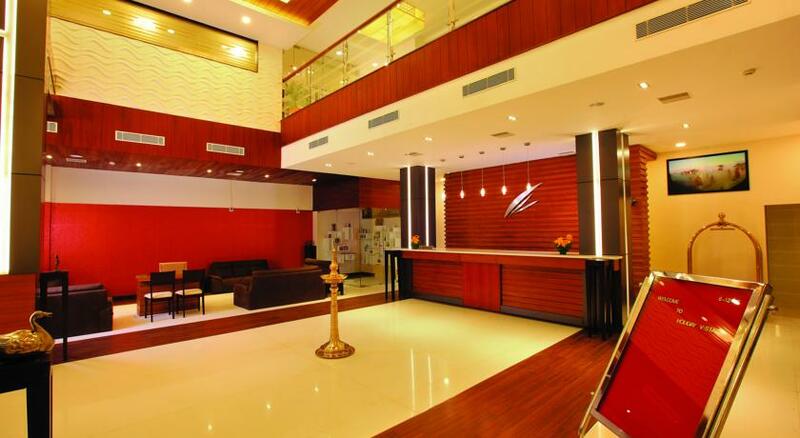 Thus, the hotel offers all the comforts and impeccable services to its guests and ideal for both business as well as leisure traveler. 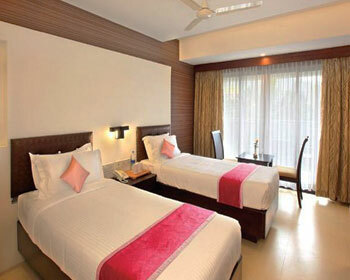 These are centrally air-conditioned rooms that also come with private balcony and are luxurious and well furnished. 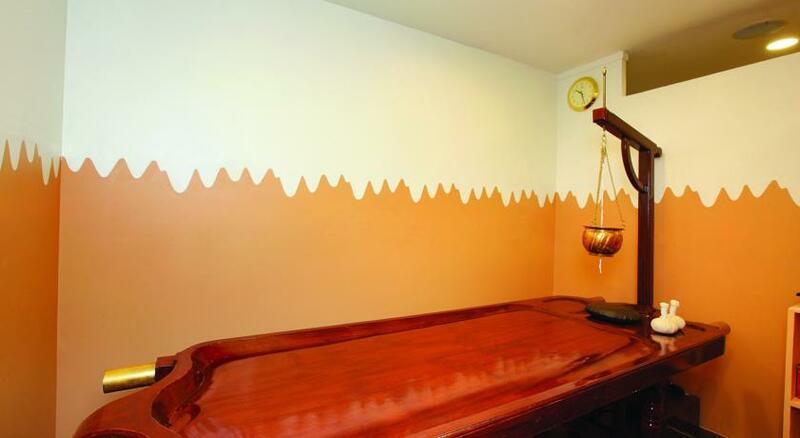 For all those looking for a luxurious accommodation in Periyar, these rooms are ideal. Apart from providing privacy as well as safety, the rooms are also provided with amenities like attached bathroom with 24 hrs hot/cold water, plush beds, 24 hrs room service, housekeeping, laundry/dry cleaning, safe deposit lockers, tea/coffee maker, hair dryer, iron/ironing board, telephone with direct dialing, television with cable/satellite connection, facilities for disabled guests, doctor on call, parking and many such facilities. 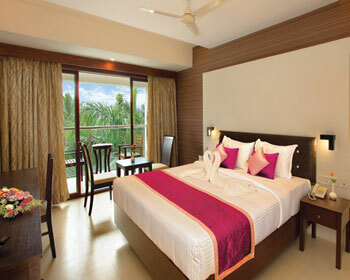 These rooms are also centrally air-conditioned and come with private balcony. 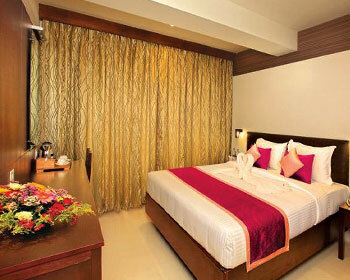 The rooms are elegant, well adorned, spacious and luxurious. 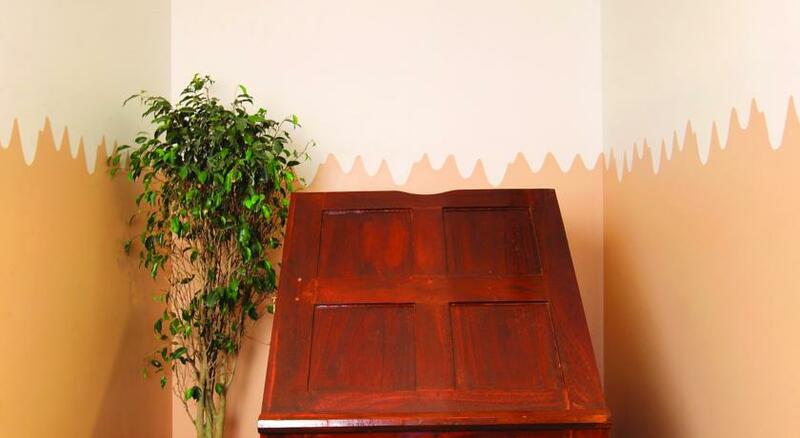 These rooms also offer the much needed safety and privacy. The amenities available are plush beds, attached bathroom with 24 hrs hot/cold water, housekeeping, 24 hrs room service, safe deposit lockers, laundry/dry cleaning, hair dryer, tea/coffee maker, telephone with direct dialing, iron/ironing board, facilities for disabled guests, television with cable/satellite connection, parking, doctor on call, etc. 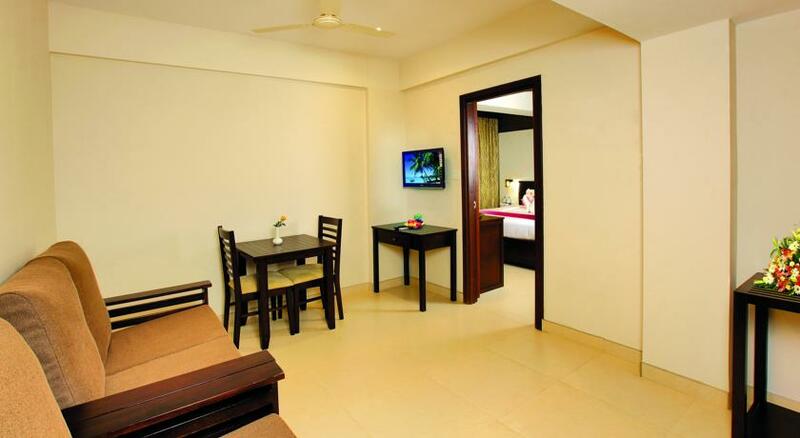 These are also well furnished, spacious, luxurious, centrally air-conditioned rooms with private balconies. 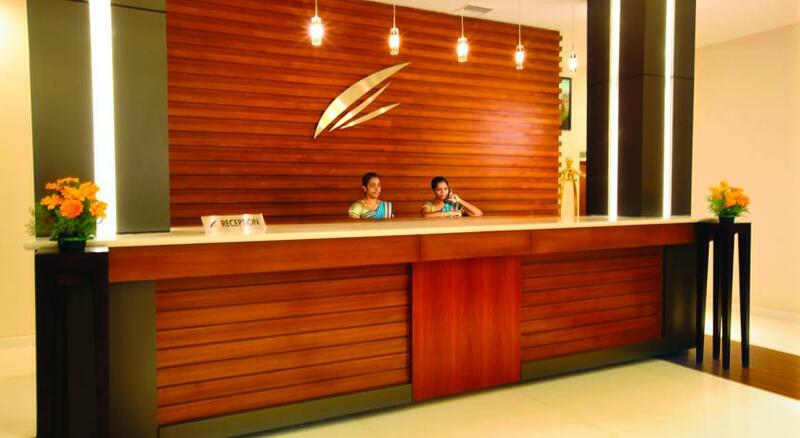 They are quite lavishly furnished and offer safety as well as privacy to the guests. They are also provided with amenities like housekeeping, attached bathroom with 24 hrs hot/cold water, plush beds, safe deposit lockers, 24 hrs room service, hair dryer, laundry/dry cleaning, telephone with direct dialing, tea/coffee maker, facilities for disabled guests, iron/ironing board, doctor on call, parking, television with cable/satellite connection, etc and ensure that the stay of the guests is memorable. 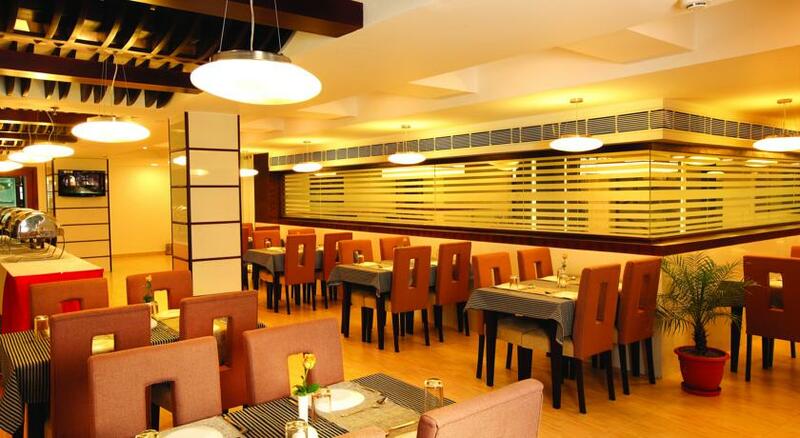 The 24 hrs delectable multi-cuisine restaurant serves South Indian, Indian, Chinese and Continental delicacies. It also serves local Kerala delights. Be prepared for exotic delicacies as our chef keep on experimenting. You can also customize your menu by talking to the chef. 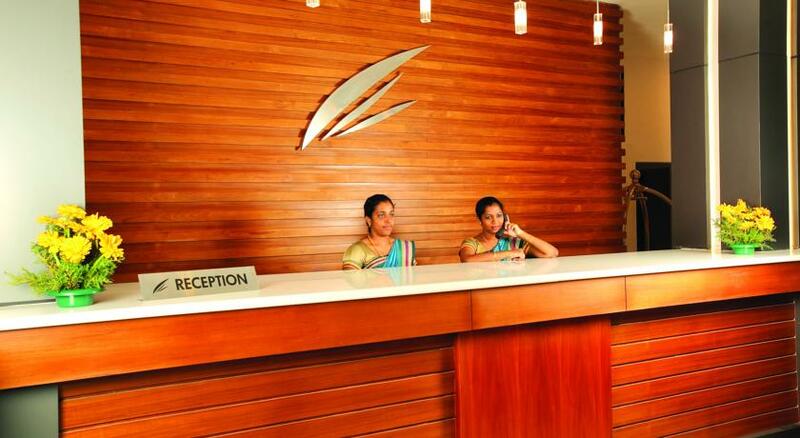 The restaurant serves both in house and outside guests and offer in room dining and dine in facility. The coffee shop is an ideal place to have a chat over a cup of coffee. The coffee shop offers a wide variety of coffee and you will simply get lost in the aroma of the coffee. It is a nice place to have a chat with coffee along with some finger foods. 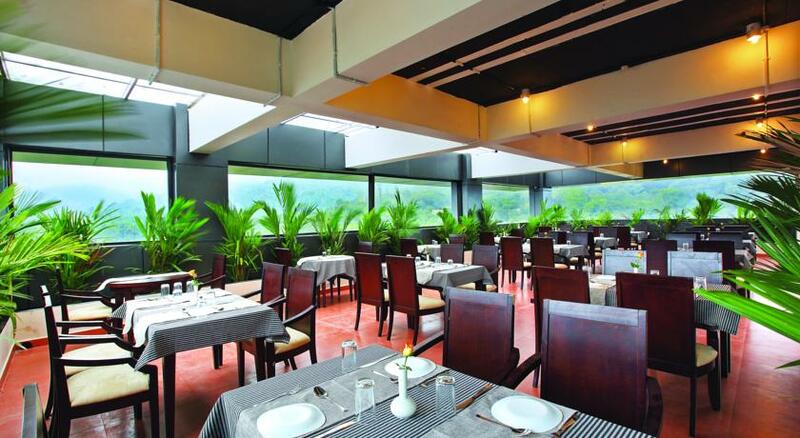 It is a roof top restaurant where you can enjoy fine dining experience. 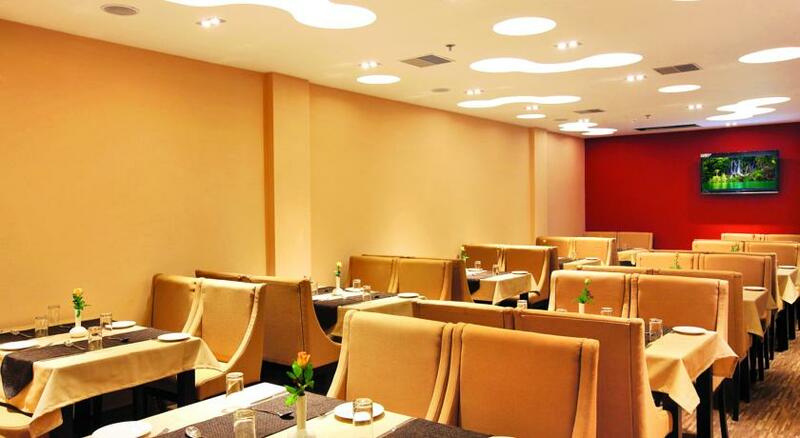 The restaurant also serves delectable multi-cuisine from Regional, South Indian, Indian, Chinese and Continental cuisines. When you are at the hotel, make the most of it and enjoy all kinds of food. The restaurant will provide a feast to both to your eyes with scenic views and to your palate with mouth watering delicacies.